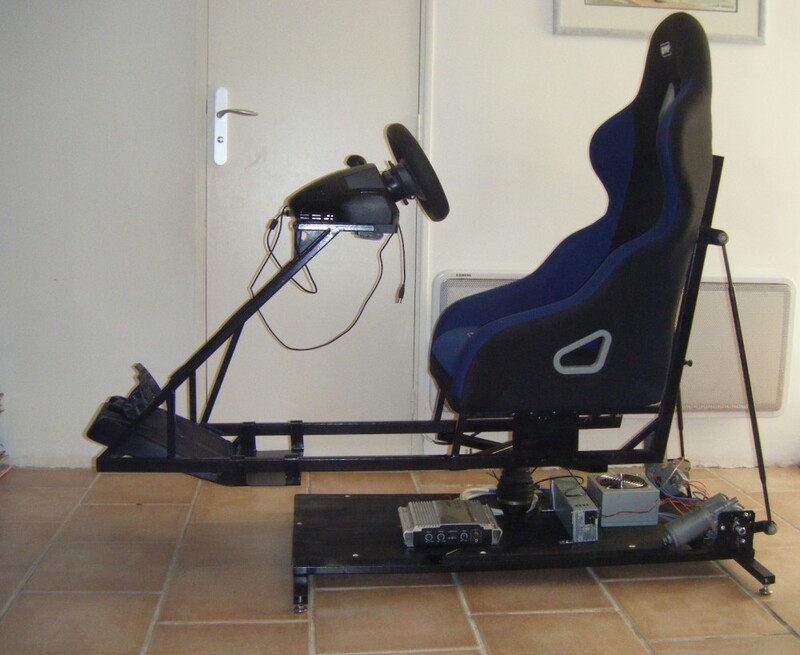 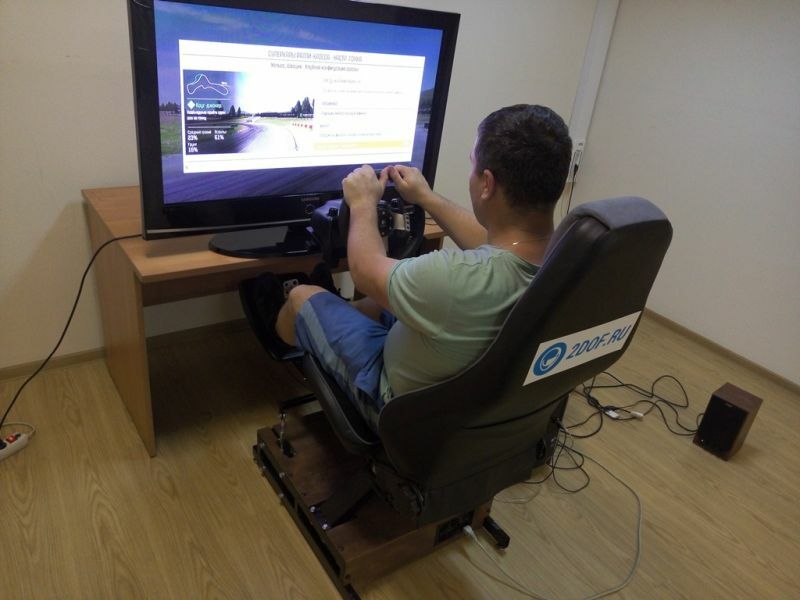 Our latest DOF Reality Motion Simulator Platform a commercial simulators experience to our customers at home! 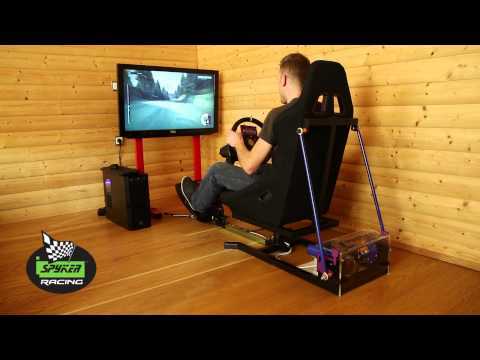 The lowest priced plug and play set on the market. 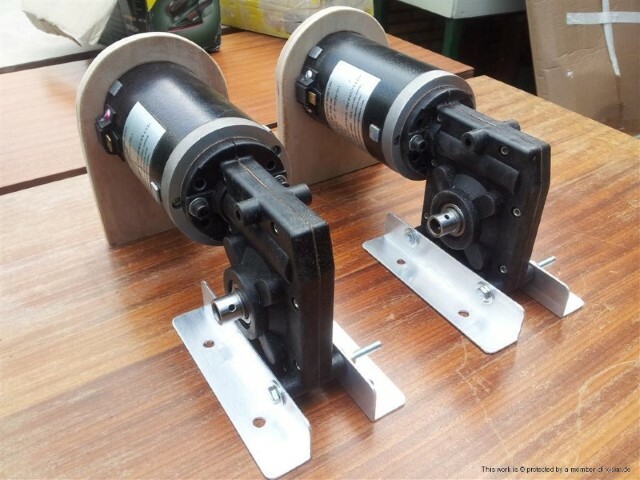 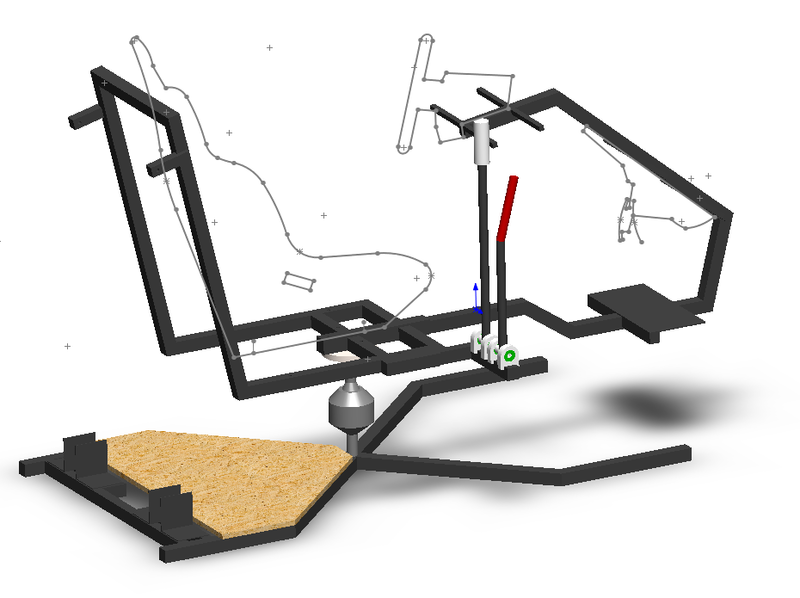 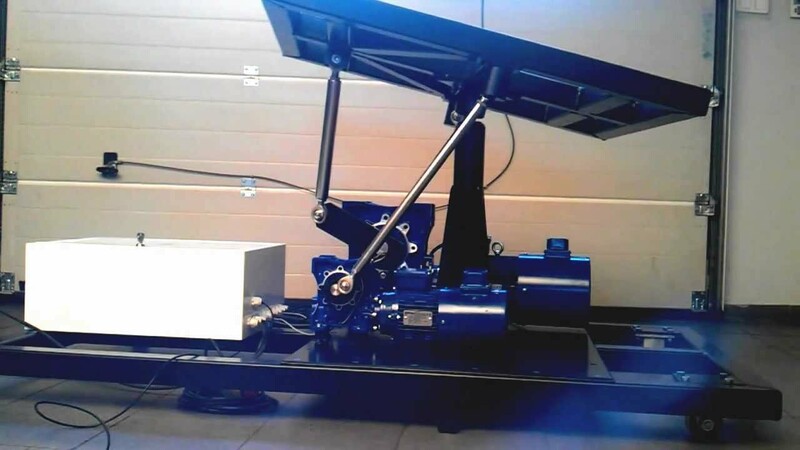 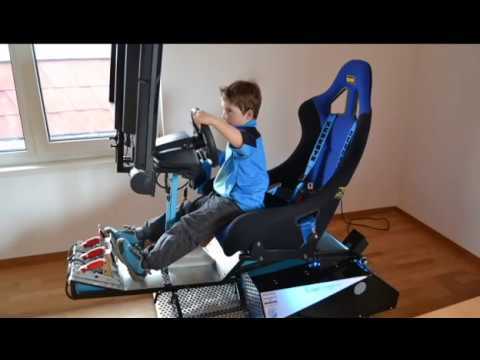 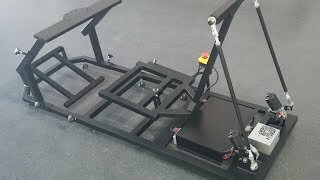 DOF Reality Flying and Racing Motion Simulator Platform – is a groundbreaking product taking racing and flight simulation to a complete new level. 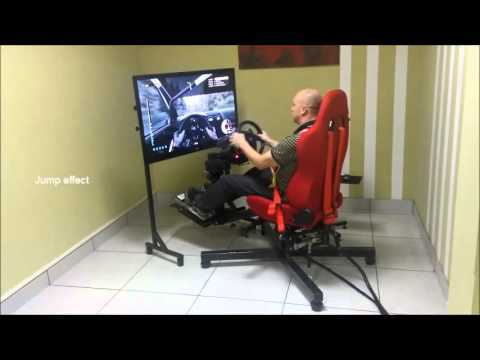 It gives enthusiasts the opportunity to enjoy a multi-sensory experience that is truly unique. 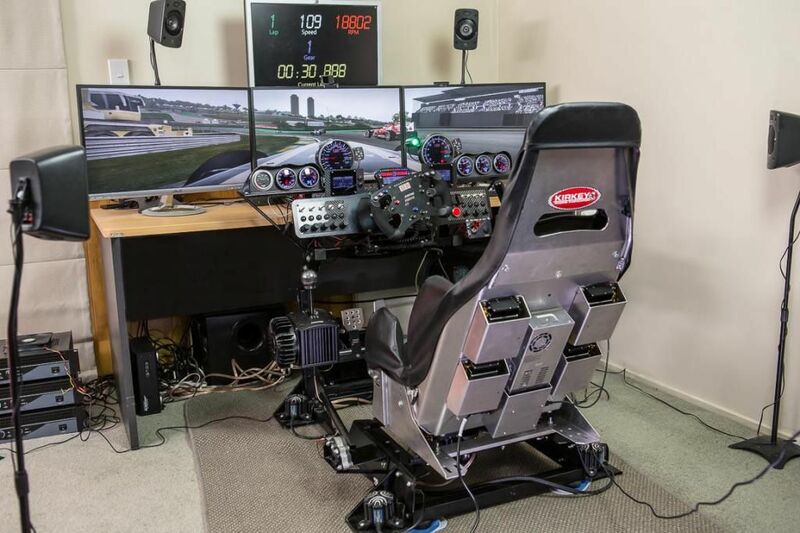 Feel your cockpit (not just the seat) like it’s alive. 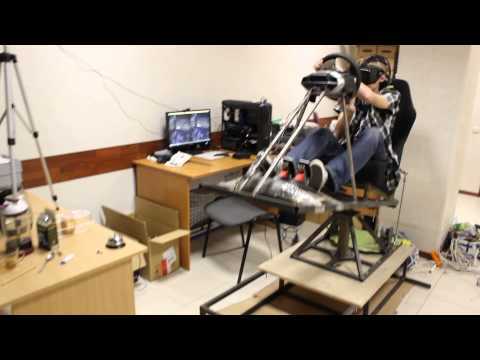 It reproduce the feedback of being in real car, plane, or any other vehicle. 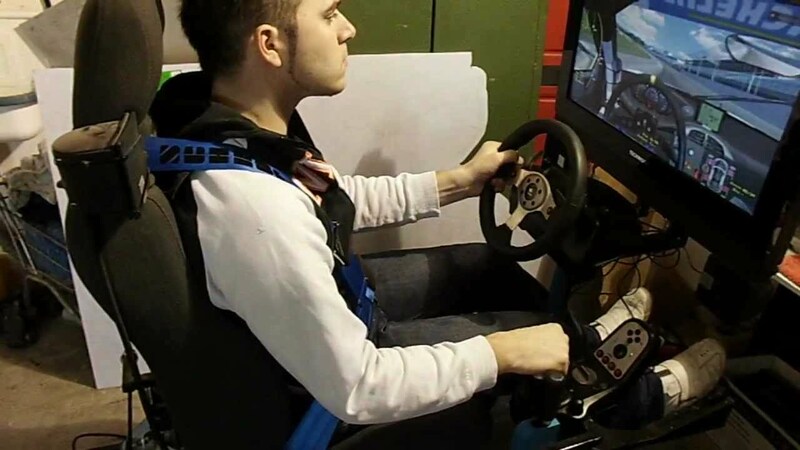 Our motion simulator has been engineered to be incredibly realistic and add enjoyment to your pilot/driver experience, delivering fast and accurate, yet smooth movements. 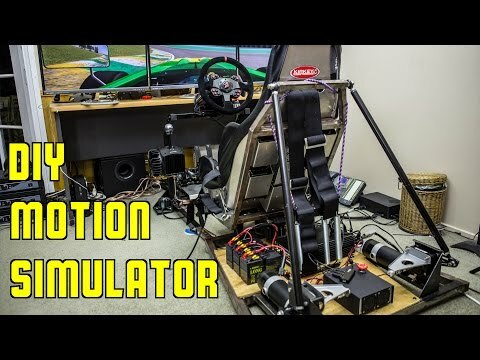 The DOF Reality motion simulators are compatible with all major racing and flight titles on PC and the list of compatible games will continue growing. 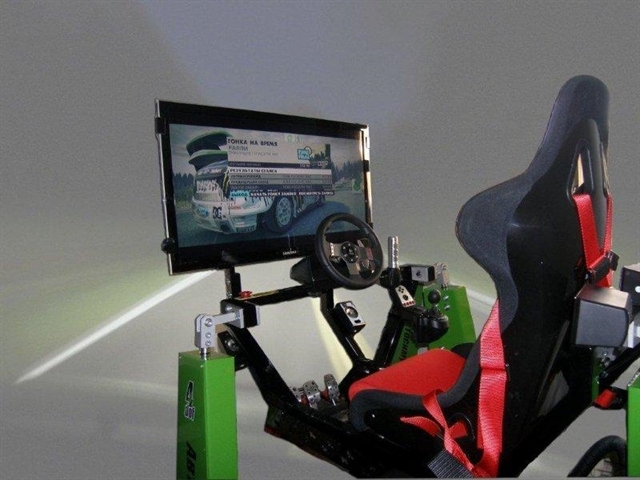 We are ready to customize the platform according to your needs, for example – with mounting for your set of controllers and seat.